Any way you slice it, Jonathan and Drew Scott know how to decorate a home in style. Whether you’re looking for a small change or a complete makeover, these experts have loads of advice for you. Here are some of our favorite style tips from the Scott Brothers. The best way to transform a room into a beautiful living space is to work with the space, don’t try to make it something it isn’t. Of course, if you have a smaller space, there are ways to make it seem bigger, but getting furniture that’s either too big or too small for a space will not help. Pick pieces that complement and fit your space. This also goes for the exterior of your home, too. Accentuate the character your home has, don’t try to change your home’s unique charm. Choose colors and styles that complement your home. While it’s always a good idea to freshen up and update a look, making timeless design choices that last will assure that you’re always on-trend. 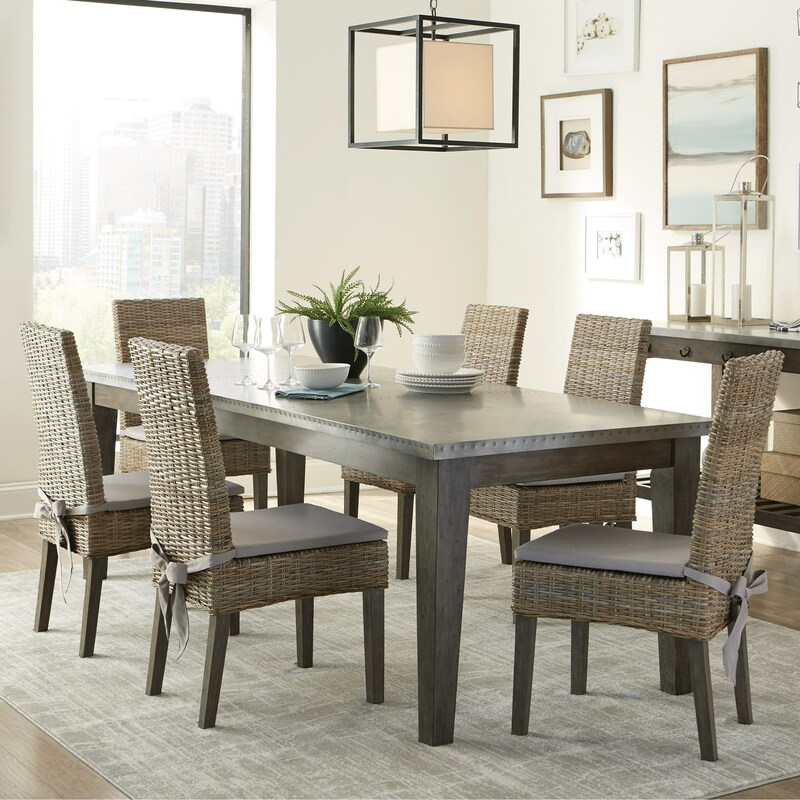 For example, this Davenport rustic table and Rattan chair set combines modern comfort with ageless country design, for a timeless feel that is both quaint and modern. One thing the Scott Brothers are known for is making a space shine. The best way to achieve that is with lighting fixtures and lamps that make a room sing. Try a lamp with a crystal fringe that reflects and adds interest or add lamp shades to an existing chandelier to add color. Drew and Jonathan know how to make a space shine, and it’s definitely not by using ho-hum light fixtures. Here, a bedazzled chrome chandelier adds some sparkle to a seating area. The form over function debate has been around since the beginning of time, but believe it or not, you can have form and function in your living room space. In fact, it’s the Scott brother’s passion to create beautiful and livable spaces. 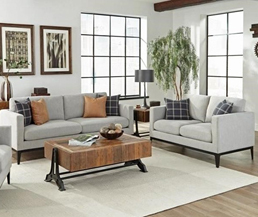 Choose pieces like this Cheyenne Modern Sofa Bed by Scott Living. 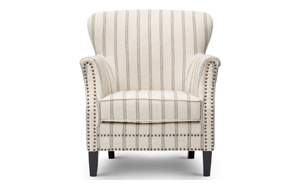 It has both striking color, beautiful lines and it’s made to be lived in, so it’s also comfy and cozy. 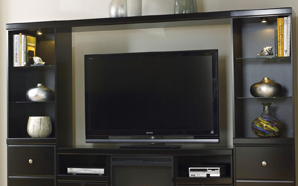 The Scott Brothers design furniture for living, so don’t forget to incorporate your lifestyle into the design. If you’re a crafter, make sure to add a crafting room or a crafting corner, so that all of your supplies have a “home”. If you’re a road-biker, make sure to install bike hooks, cubbies for trainers and pegs for helmets in your walkway. Your passion should be part of your design. Don’t be afraid to pair modern, trendy pieces with antiques or vintage styles. It not only personalizes your design, but the contrast of the old and the new adds interest to any room. See how this sleek, modern Asherton Living Room Set is paired with a vintage feel, industrial table. The modern lines of the two couches compliment the curved, antiqued frame of the end table. Choose pieces with built in storage, to keep clutter to a minimum. Pieces like this Contemporary Storage bench are multi-functional and can used it as extra seating, as a coffee table or an end table. And, of course, it always doubles as extra storage. Your fur baby is a big part of your life, so don’t forget them in your design scheme. Design nooks and spaces specifically for your four-legged family members. This will let them know how important they are to you, but even more so, if you design their needs into the space, their beds and toys are less likely to be in the way. Don’t be afraid to re-purpose a piece, like a storage ottoman, for your baby’s toys and accessories. 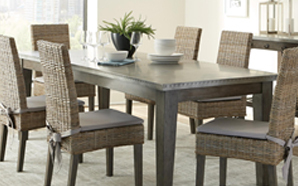 Bring the Scott Brother design into your home with Scott Living. Choose from design styles that are both sleek and contemporary as well as pieces with a soulful, vintage look. Get them exclusively at Value City Furniture.